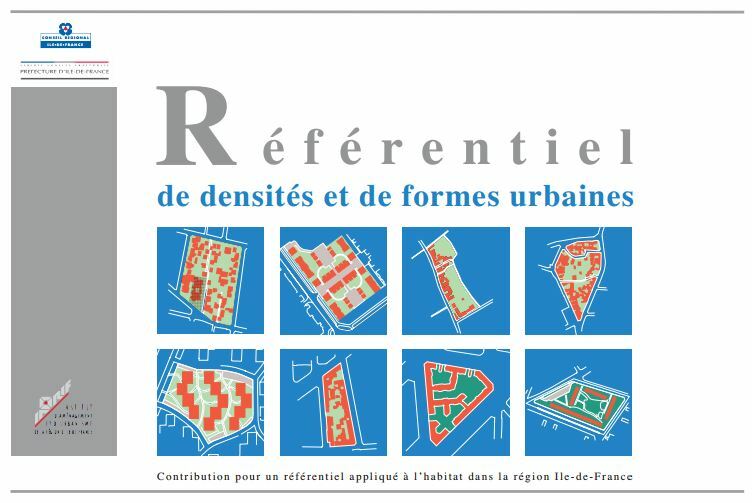 Sure, the title is a mere mathematical calculation, but it is relevant when you introduce three references with different measurement units. 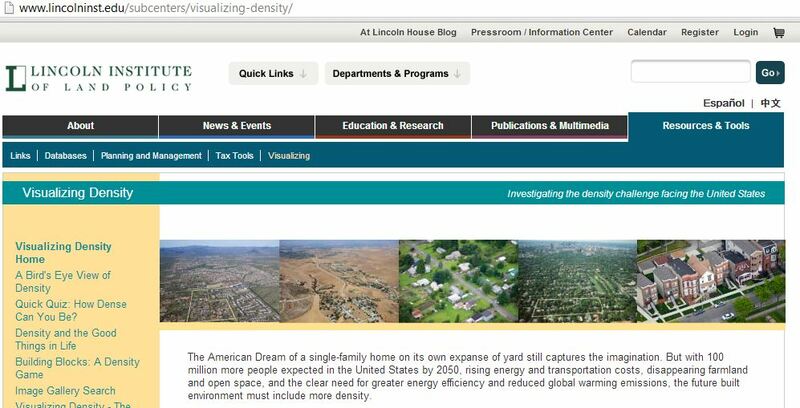 Three visions on the same problem, that of urban density, on two diferent spaces: France and the United States. 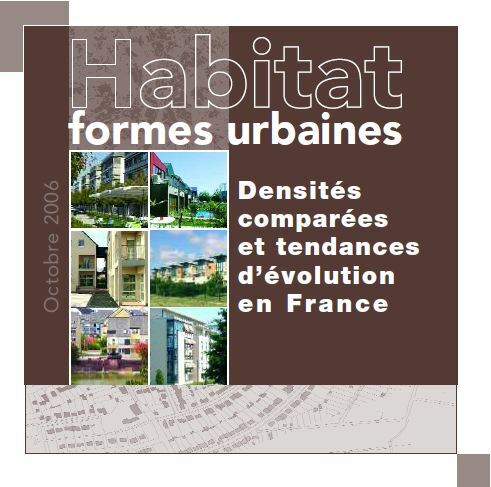 The first French study takes into acount 25 sites west of Paris as samples to introduce density conditions, from the individual house to the dense housing projects.It focuses on the built density, not the housing units density, but it provides an interesting view.